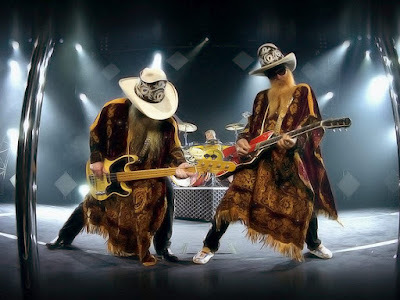 ZZ Top have announced dates for a spring residency at The Venetian Theatre inside The Venetian Las Vegas. The six-show run in April (view schedule below) will see the Texas trio return to the stage for the first time since postponing the final 18 dates of their 2017 Tonnage Tour last October following doctor’s orders that bassist Dusty Hill take time off to address a stomach issue. A ZZ Top fan club presale for the Vegas shows is on now, while a presale for Grazie loyalty members and Live Nation and Ticketmaster customers will begin Wednesday, January 24 at 10 a.m. PST. All presales will end Thursday, January 25 at 10 p.m. PST, with general public seats available Friday, January 26 at 10 a.m. PST. ZZ Top will mark their 50th anniversary in 2019.